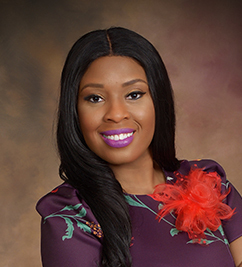 Avianca Taylor works for WIDA as a Senior Financial Specialist for the Operations/Finance Team. She is responsible for processing and tracking financial activity and preparing financial reports. Avianca has over 10 years of experience in leadership, project management, financing and student advising. In 2018, Avianca was nominated Graduation Commencement Speaker for Madison Media Institute based upon her excellent customer service skills. Avianca has a Bachelor's in Business Management and a Master’s in Business Administration.